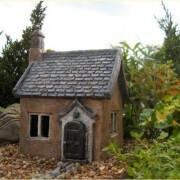 GrowPlantsInPots.com was born out of a growing love for spending time in the garden - no matter how big or small! With the simple use of pots even the tiniest patio or balcony can be turned into something magical, whether it's fresh vegetables or fragrant flowers you have in mind. 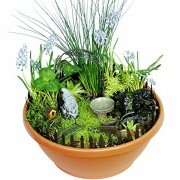 Pots and containers open up an enormous amount of opportunities for anyone who would like to satisfy their green thumb, and the variety of beauty and produce that these simple "mini gardens" can supply continue to amaze us. After all, who is to say that you can't grow cabbage in containers? Of course you can! Just because you live in an urban area or don't have access to a large garden doesn't mean that you can't enjoy fresh homegrown vegetables or lush greenery.